Attention to detail and hard work pays off, are two baselines defining the IPSO level 1 course in scouting and team analysis. 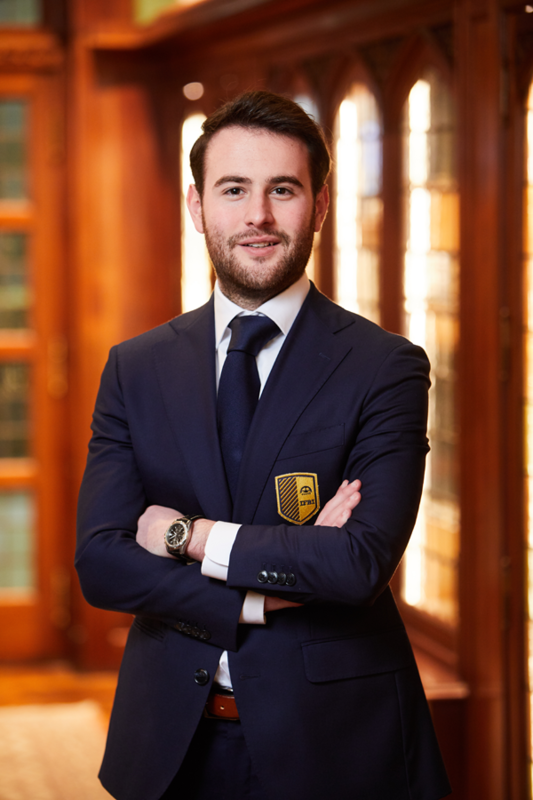 On the 19th and 20th of June, IFBI hosted Colin Chambers -chairman of IPSO- to give an in-depth masterclass on scouting, tactics, team shapes and analysing oppositional play. In a previous IFBI Blog Post ‘The Importance of Scouting’, I emphasised on the employment cost being a crucial factor when making up a club’s budget for the year(s) to come. It is clear that the decision of recruiting players has vast implications, and due to the financial risks involved, knowing what you buy is of great importance. Therefore, a good scouting section can prevent unfortunate transfers and, thus, financial distress can be avoided. With these implications in mind, it is important for future football executives to get insights into the way professional football scouts think and operate. 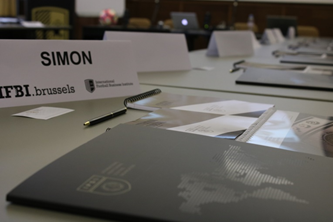 Therefore, Simon Van Kerckhoven, Jos Verschueren and I decided to implement the IPSO level 1 course in our curriculum. 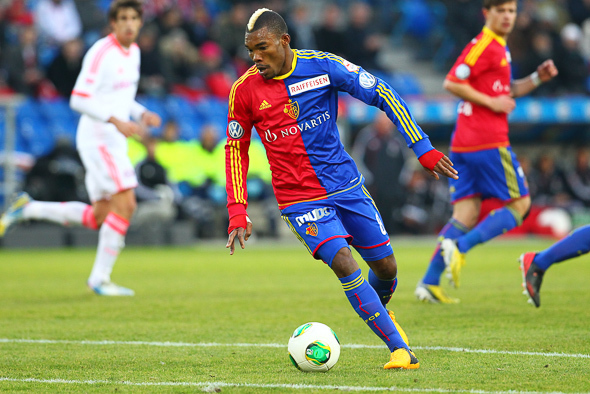 Source: KingFut.com, Serey Dié playing for FC Basel, retrieved on the 25th of July 2018. https://www.kingfut.com/2013/11/20/zamalek-to-receive-compensation-from-fc-basels-serey-die/. The mistakes that were made during the analysis were used over the course of two days to emphasise that attention to detail is required whenever you want to be successful as a scout. After this warming up session, Colin touched different subjects in order for all participants to get a hold on what scouting is all about; importance of statistics, making up player reports, live analysis versus video analysis, player positioning and gaining game knowledge. The second day of the course was dedicated to the scouting of a specific player during a game and team assessments. After a little sit-down breakfast, everybody was ready to look beyond the basics. By focusing on different player’s physique, pace, work-rate, attitude, technical abilities and intelligence, we were able to underpin our findings in a structured manner. For IPSO it is important to know if all participants got a hold on their very effective learning tool and were able to locate information, and express that knowledge into a scouting report. Ergo, a test was needed. 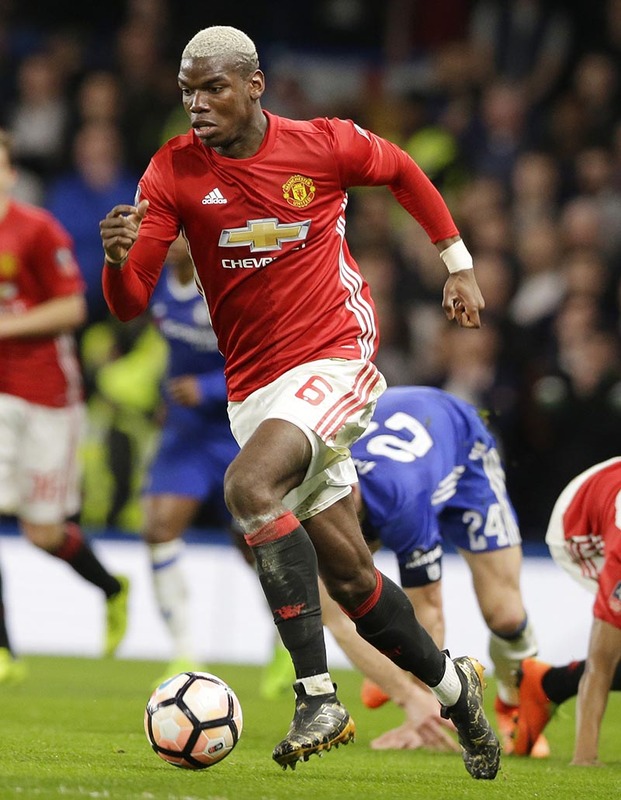 The task at hand: analyse Paul Pogba during the Premier League fixture West Ham United against Manchester United. The key to a successful report? Balance out your findings, do not state the obvious but look deeper into the target, transcend the basics and most of all, professionalize your reporting by making it readable and by giving it depth and structure. After wrapping up the two-day course by analysing a full documented report on the opposition which provides managers and coaches with in-depth information in order to set up their game plan to beat the opponent, the results of the test were announced. High-spirited I can announce that all participants successfully obtained their Level 1 certificate in professional scouting. Source: IFBI, IPSO Level 1 Course. My view on these past two days? A great ‘get-to-know’ into the world of scouting presented by a top professional, with excellent course material and substantiated by clear, real-life practices. A must for people working in the industry at an executive level and, of course, for young, ambitious men and women who favour a career in scouting. And, keep in mind: hard work does pay off. One of the Dutch participants was able to launch his career as academy scout for ADO Den Haag. Keep up the good work, Donny Kos! 🏆 Just like #IFBI, SoccerLAB is all about measuring and improving performance in the football industry. 🎯 Let’s reach common goals together! : both born in Belgium but living in the world 🌎.